We have some lovely & quality Hunter prospects for sale! HUNTER & DRESSAGE PROSPECTS for sale! Welcome to the website of Wijnschenk Stables HOLLAND! Owned and managed by Mario Wijnschenk. 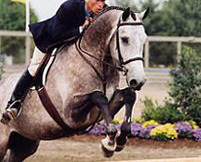 Offering: Quality Dutch Warmblood Dressage horses/Hunters/Jumpers/Equitation horses. Wijnschenks Stables sale horses are selected through my 30 years of experience in marketing. Please visit our website and find our horses currently for sale. We will help you find the perfect match! an georgeous prospect for one of your clients! Thank you for checking out Wijnschenk Stables sale horses! 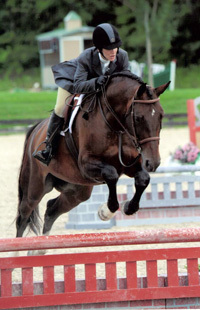 HUNTER Prospect for sale! 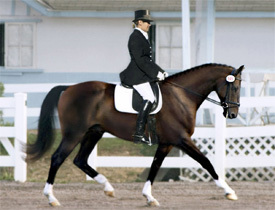 Dutch Warmblood gelding. * SOLD to the USA * Fancy Hunter prospect, amazing jumping form, wonderful flat mover, personality plus, he has the whole package! Contact us for more info. 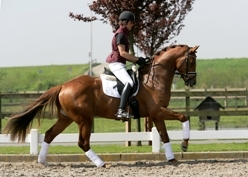 Lovely & Classy Dutch Warmblood gelding. * SOLD to the USA * Classy Oldenburger gelding. Satisfied customers, read their experiences!